At Performance Mechanical Group we are committed to providing our clients with truly open, interfaced products and systems. This puts an end to proprietary and contractor-specific practices. We believe our clients should have the freedom to work with other open source systems and vendors. We are confident that what we set them up for continued success and comfort without the stress of having to use specific vendors or propriety systems and products. Commercial buildings and campuses often have multiple DDC control systems handling HVAC, lighting, security, and other functions. Efficiently managing these diverse systems is often a challenge due to the multiple interfaces, access points, and software platforms. Using the NiagaraAX software platform, we can combine multiple legacy systems with the latest building management controls into one web interface. 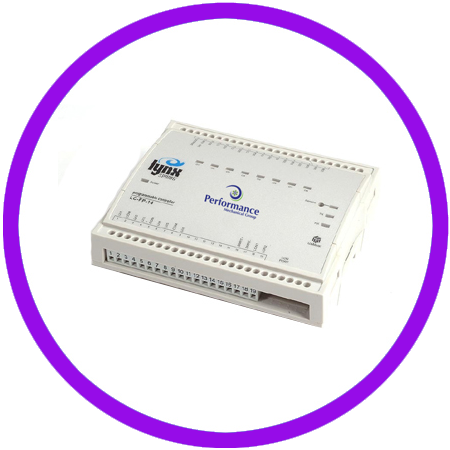 This gives you unprecedented control over historically incompatible systems, throughout a building, or across a campus. You can even access our iHave database of repair history, equipment inventory, and pending work through the same web interface. Technology that fits into your view of building management, whatever and wherever that is. There may be as many different approaches to building management as there are buildings. Some may view it as simple, programmable temperature control. Others expect comprehensive building management technology that controls hundreds of field devices. No matter where you are on that spectrum, Lynxspring technology allows you to create building management systems as simple or as sophisticated as you need. You get flexibility, without sacrificing ease of use and affordability. Download a copy of our Controls brochure.